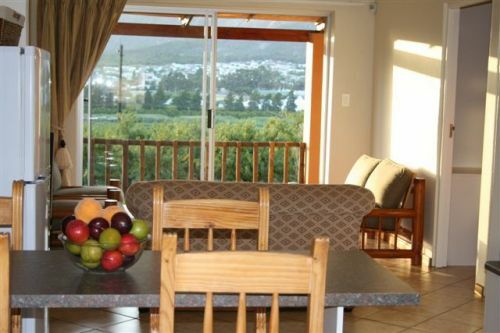 Come and enjoy the stunning views of the majestic mountains and village from your "stoep" (private patio). Experience the tranquillity of a farm atmosphere. 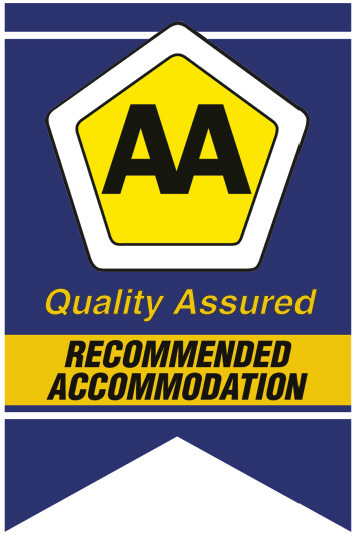 Three of our cottages are situated next to each other, while the other 2 are a bit more private. 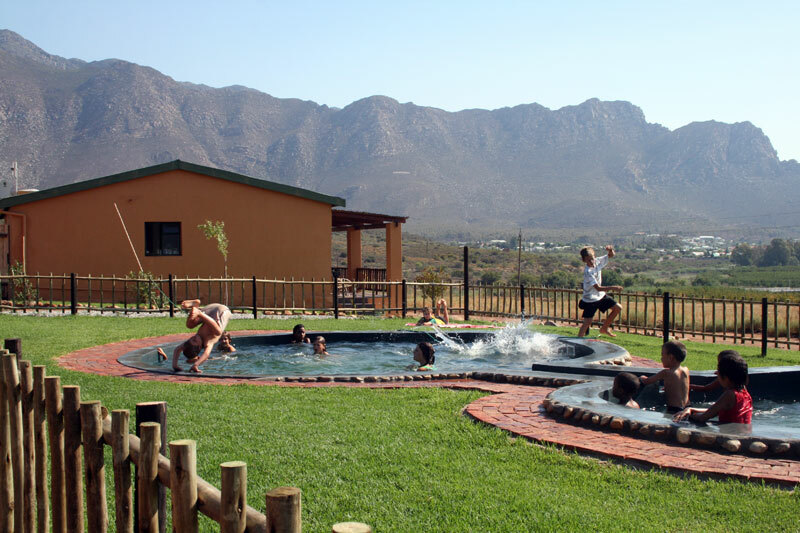 Each of the five fully equipped cottages has two bedrooms, one bathroom and can accommodate up to 5 people. The cottages have open-plan living rooms, tv (standard SABC channels), and fully equipped kitchens with a mini stove. The cottages have their own lapa's (outside BBQ area / woodburning), undercover parking and security systems. We provide linen and towels. We regret that we cannot accommodate your pets. Guide dogs only are permitted. In season you will find fresh fruit on the farm - apricots, nectarines, plums and peaches. During the week you can purchase directly from the packhouse during office hours. On the farm you will find an old English Fort. A moderate climb up to the fort and you will have a beautiful view over the farm, mountains and village. The lapa is perfect for a great family reunion get-together, a cosy ladies skinner-and-crafts session or even a child-friendly picnic party. Hire it on a regular basis for beautiful outdoor yoga and exercise sessions, cell group meetings or even for a mom's and tot's afternoon of fun in the sun. 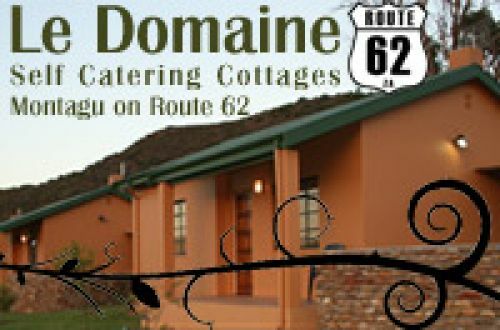 Le Domaine self catering cottages are the ideal base to explore Montagu and the surrounding areas. Book now and enjoy a relaxing getaway!